Avondale Animal Hospital requires full payment at the time services are rendered. We accept Visa, MasterCard, American Express, Discover Card, cash, and personal checks with proper identification and CareCredit. Avondale Animal Hospital is happy to work with local rescue groups. Pre-approval is required to qualify for the rescue group discounts. Please call us for more information. 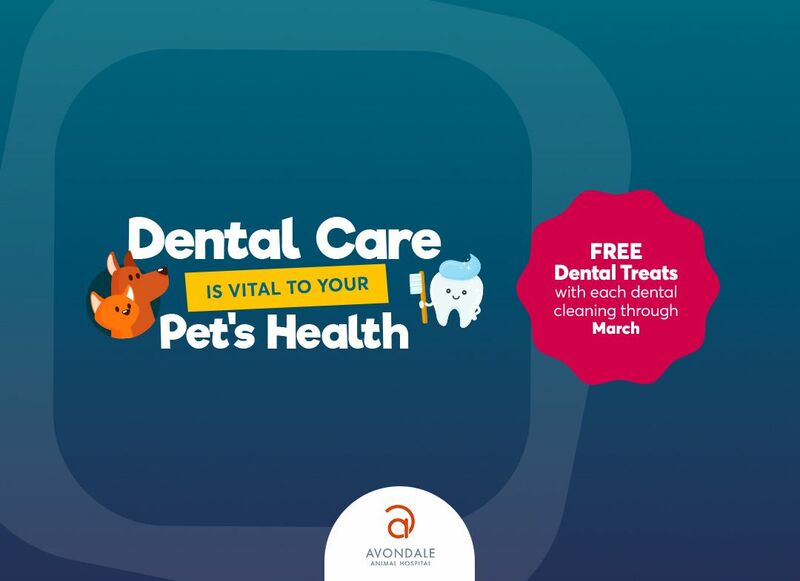 Avondale Animal Hospital offers FREE veterinary exams to pets adopted within 30 days from Greater Birmingham Humane Society. Includes exam only, vaccines or other tests not included. ​​​​​​​Avondale Animal Hospital is happy to work with local animal rescue groups. Pre-approval is required to qualify for the rescue group discounts, please call us for more information.